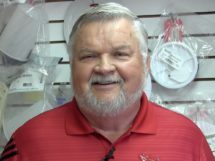 John Pittman is a 31-year veteran of the pool service industry and owner of Roger’s Pool & Spa Service, Inc., a Diamond Certified company since 2004. He can be reached at (707) 676-3984 or by email. SEBASTOPOL − Most pool owners use chlorine to keep their pools germ-free, but many are also interested in alternative sanitation options such as ozone, ionizers and copper-based algaecides. 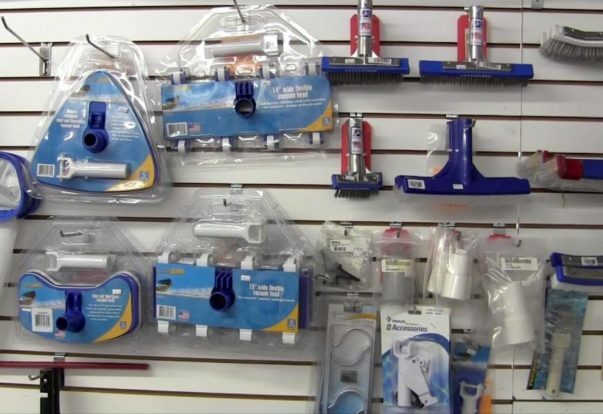 The reality is, unlike chlorine—which acts as both a sanitizer and an oxidizer—most of these products have to be used in conjunction with another chemical component to provide an adequate level of sanitation in a pool. 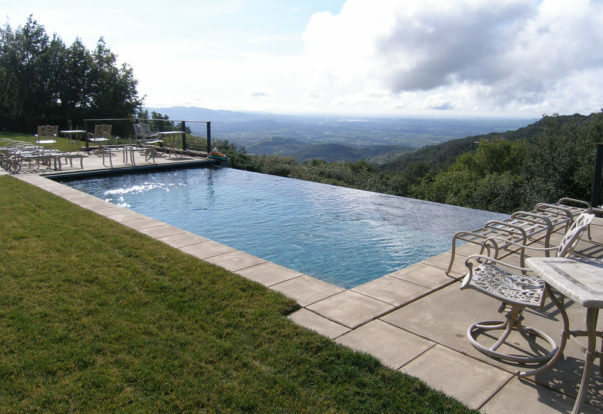 EL SOBRANTE — Host, Sarah Rutan: When it comes to servicing a pool or spa, it’s always best to hire a licensed professional. 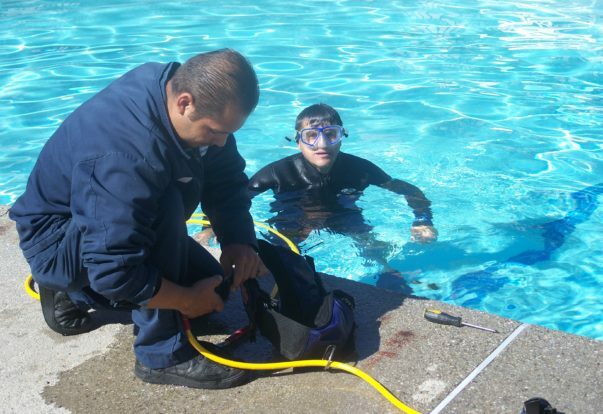 Today we’re in El Sobrante with Diamond Certified Expert Contributor Gary Heath of The Pool Doctor to learn why. EL SOBRANTE — I strongly urge homeowners to hire licensed companies to work on their pools or hot tubs—the safety of your family is at stake. Modern pools incorporate a variety of heating and lighting systems for our enjoyment and comfort. 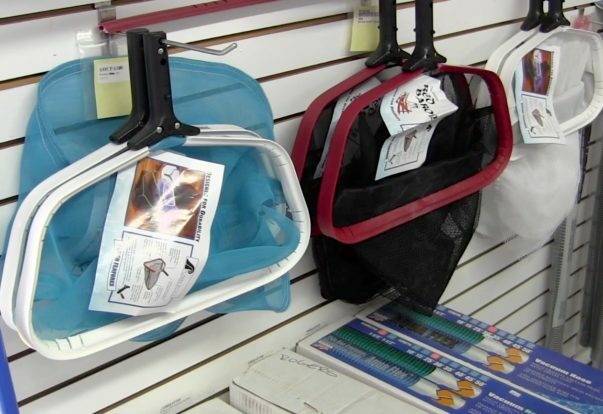 When these systems are installed or repaired, the work must adhere to the specific codes of the pool and spa industry to ensure swimmers’ safety. The individual working on your pool should have a license attesting to their ability to understand and meet these unique regulations.